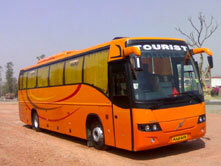 Discover ethnicity, heritage, adventure along with mind freshening excursions, by renting our 42 Seater Volvo Bus which is among the finest luxury transport available in India, providing its clients security and ease. 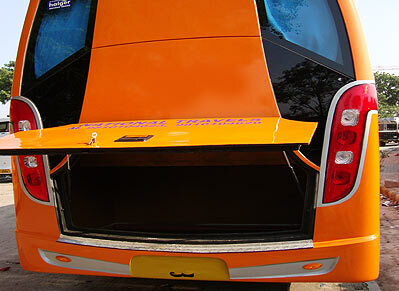 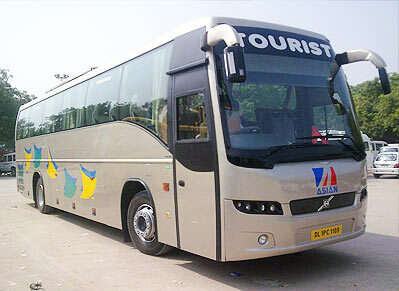 Our 42 seater Luxury Volvo Bus services are accessible in almost all metro cities. 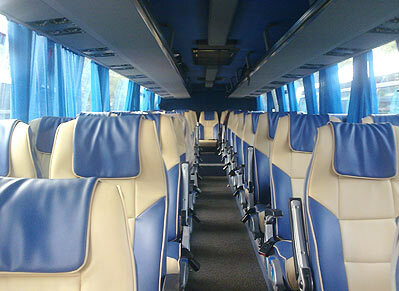 Both individual and group travelers can rent these Volvo Buses. 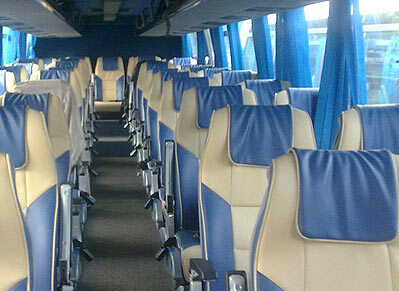 Individual travelers can hire seats in the Bus Booking, and group travelers can hire full Bus Bookinges as per their destination and duration. 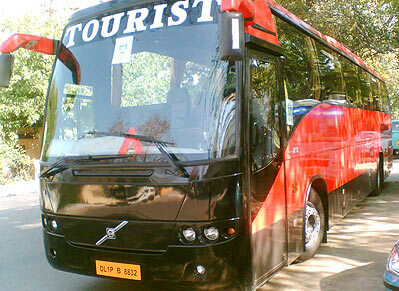 Travel Guide India offers complete Tour Packages which includes transport and hotels all over India, in extension to a particular service. 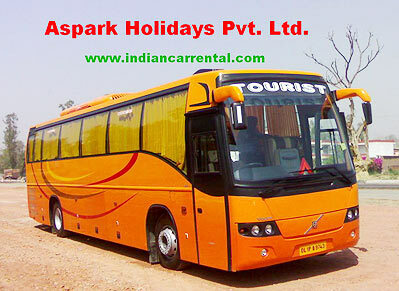 We assure you to provide the best discounted rates in industry. 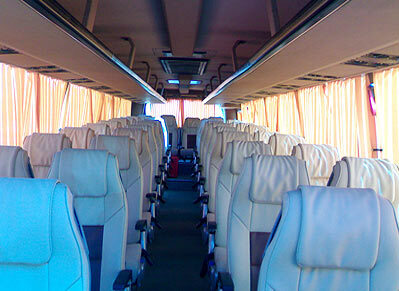 The tour package provided by our company extends from budget clients to Elite clients.